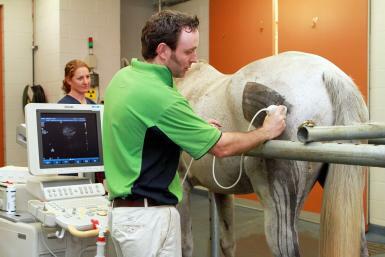 The Camden Equine Centre is a specialist equine hospital which houses a state-of-the-art $5 million purpose-built imaging and performance centre that is second to none in Australia. As part of the University of Sydney, the Centre is internationally acclaimed for animal health and welfare, providing both inpatient care and outpatient treatment for the most complicated medical and surgical conditions 24 hours a day, 7 days a week. The Centre specialises in surgery, medicine, performance problems, lameness and orthopaedics, conditions of foals and skin diseases. All these services are supported by excellent operating and examination facilities, laboratories, diagnostic pathology via our in-house pathology department, specialist imaging and anaesthesia staff. 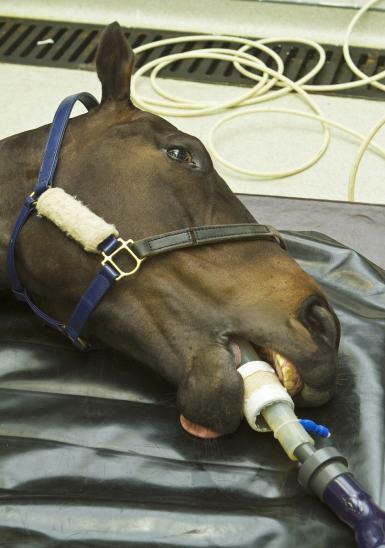 In addition to state-of-the-art imaging equipment, the Centre offers a sophisticated high speed treadmill for examining horses to the limits of their ability. The Centre has a wide range of stabling and accommodation including 12 large, well equipped boxes for equine patients, and special boxes for intensive care – including mares and foals. There is an isolation facility for infectious diseases, and a large number of outside horse yards. These facilities and services are supplemented by a local ambulatory service. 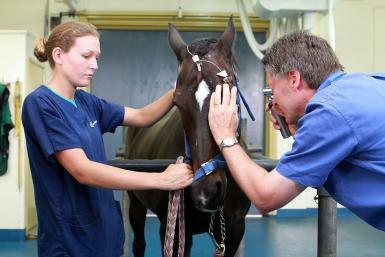 Our vehicles allow our veterinarians to accomplish many medical tasks at your horses location, including taking radiographs and performing ultrasounds. 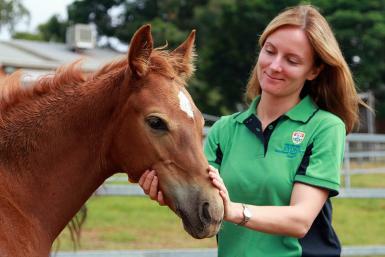 The Camden Equine Centre receives referrals from other veterinarians and is open to the general public.